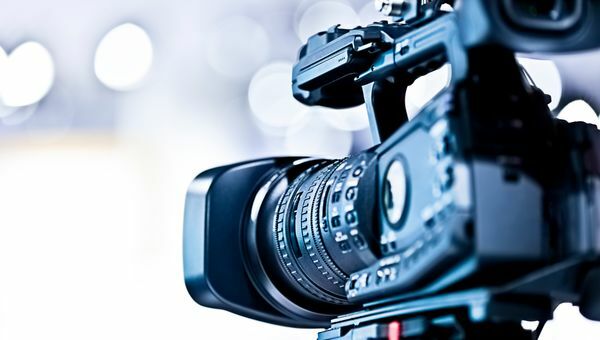 Keeping up with hundreds, thousands or even tens of thousands of hours of video can be a difficult task for any enterprise, institution or service provider. Beyond just storage, extracting valuable insights from this seemingly unending and rapidly expanding pool of data might seem beyond impossible. 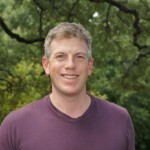 Whether videos are generated in marketing campaigns, training videos, lectures, interviews, video surveillance, B-roll, video production or even from Internet of Things (IoT) devices or cameras using computer vision, it’s safe to say that the amount of video will continue to skyrocket as digital initiatives continue to expand. One of the powerful advantages of video is that it can be used as an incredibly effective and versatile engagement and monitoring tool across many use cases in all industries. The downside is that most enterprises and institutions must devote a huge amount of manpower to monitor and tag those videos with descriptive metadata if they are to extract any actionable insights or information. In addition, turnaround times for traditional manpower watching these videos can be days, weeks or even months, which can limit the effectiveness of actionable insights, since they might be needed on a short timeline. Imagine if you could teach a cognitive service to watch and listen to a video, recognize what was in it and do so in a fraction of the time? 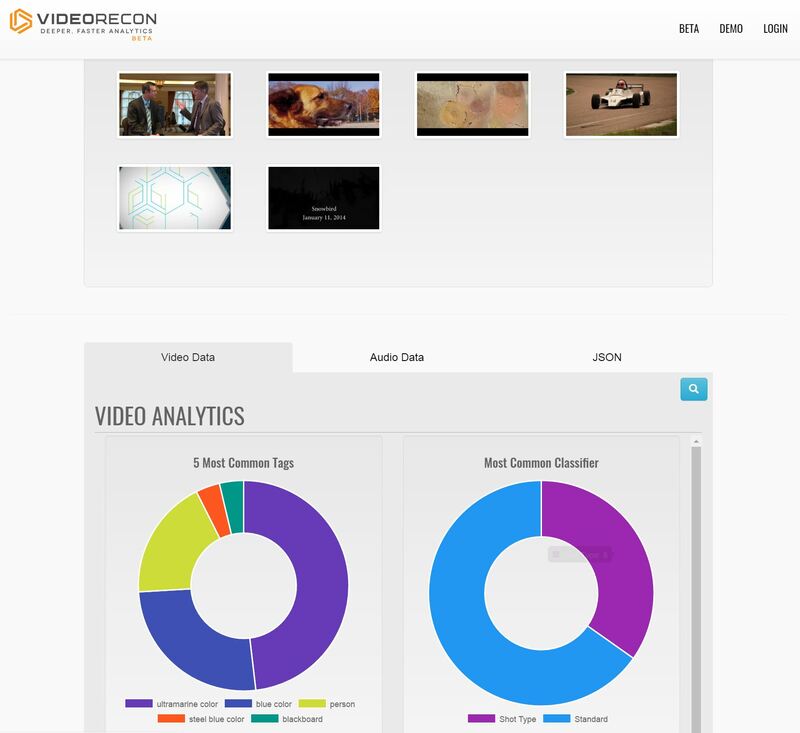 That’s exactly what our cloud-based video analytics platform, VideoRecon, enables for our users. 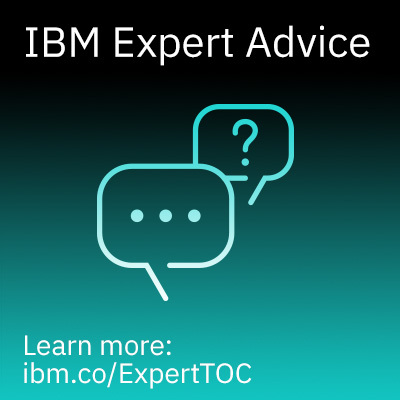 Using cognitive computing technology in the IBM Cloud, it automatically sees, listens and understands video content in a fraction of the actual viewing time needed by a human. VideoRecon was built by our digital development company, BlueChasm, which specializes in building open digital and cognitive platforms on IBM Cloud. VideoRecon was originally born out of one of BlueChasm’s prototypes but grew organically into a full enterprise platform, due to the incredible feedback of our clients over the last year. 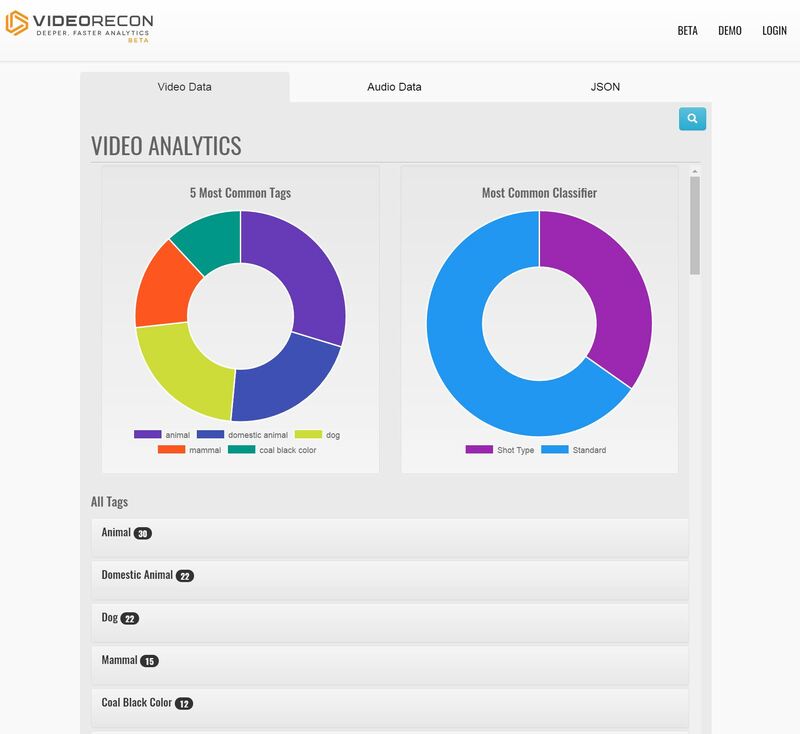 In a nutshell, VideoRecon watches and listens to videos; identifies key objects, themes or events within the footage; tags and timestamps those events; and returns the metadata to the user via an API, our VideoRecon portal or one of our flexible integrations (such as Box). It also supports full audio transcription capabilities for use cases that need more than just basic concepts and descriptors. 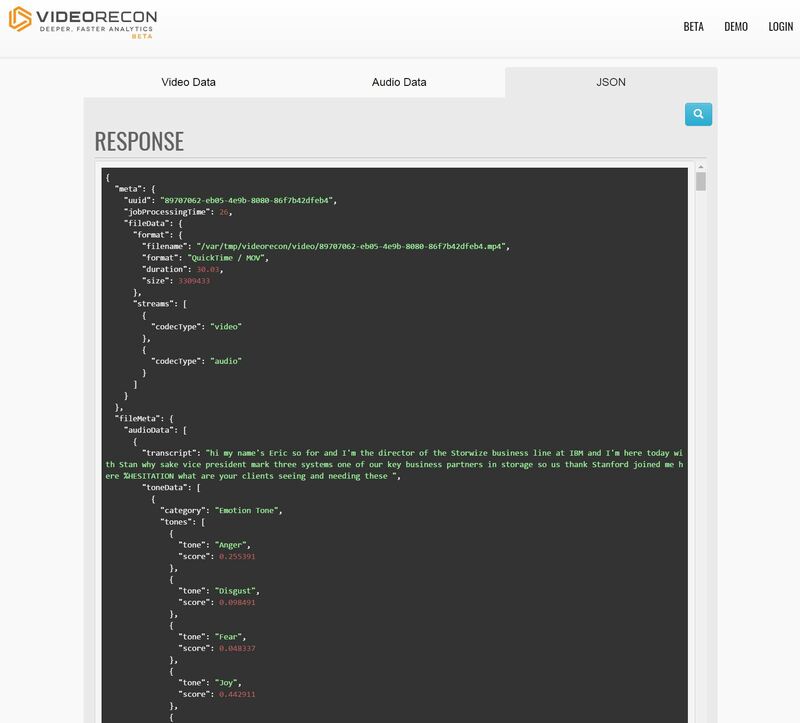 From an IBM Cloud back-end services perspective, VideoRecon temporarily uploads new video footage into the IBM Cloud Object Storage platform where our other VideoRecon microservices (deployed via IBM Containers and mostly written in server-side Swift) can access and analyze the content. Next, the IBM Watson Visual Recognition API and some of our unique services analyze the footage and identify its contents. BlueChasm also leans on the IBM Watson Speech to Text API to convert audio content from the videos into text. 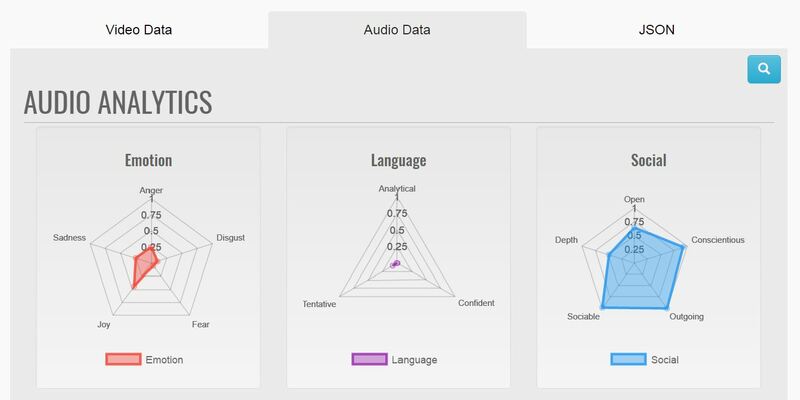 Transcripts are fed into text analytics algorithms to identify specific words or phrases and determine the most relevant keywords across all the spoken dialogue. Whenever an interesting visual, audio object or event is detected, the VideoRecon service creates a tag denoting what is recognized and a timestamp of the point in the video when either the object was recognized or the event occurred. 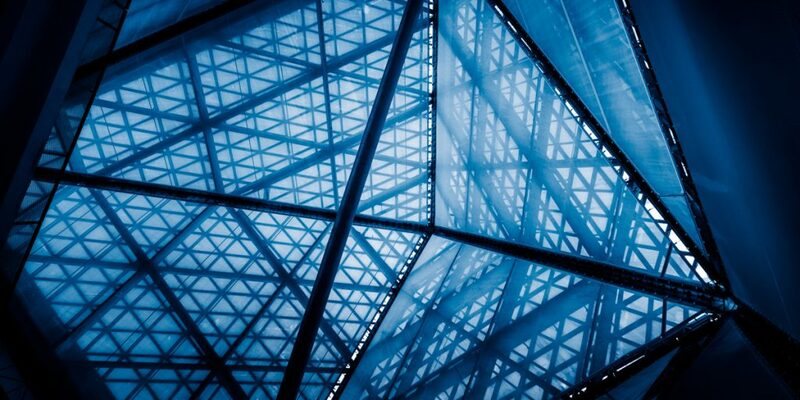 The tags are stored in the IBM Cloudant fully managed JSON document store before they are provided back to the user. 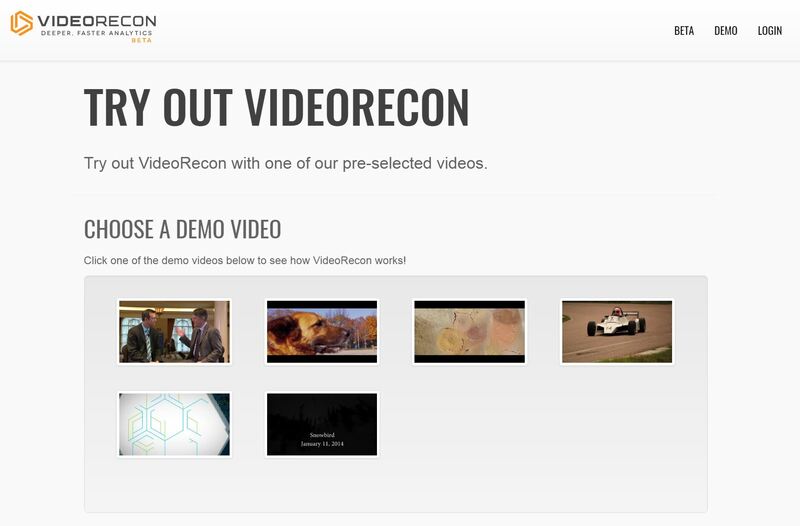 You can view a basic demo of our original prototype of VideoRecon here. Because VideoRecon is a cognitive platform that improves with custom training, there is typically upfront and ongoing work required to train the platform on industry-specific data and industry-specific use cases. For example, a retailer might teach VideoRecon to identify specific types of products, while a law enforcement organization might teach it to recognize certain types of vehicles, weapons or other objects of interest. A media and entertainment company might use VideoRecon to “watch” and classify hours of B-roll or video footage so that they can much more effectively and swiftly execute on their video production process. 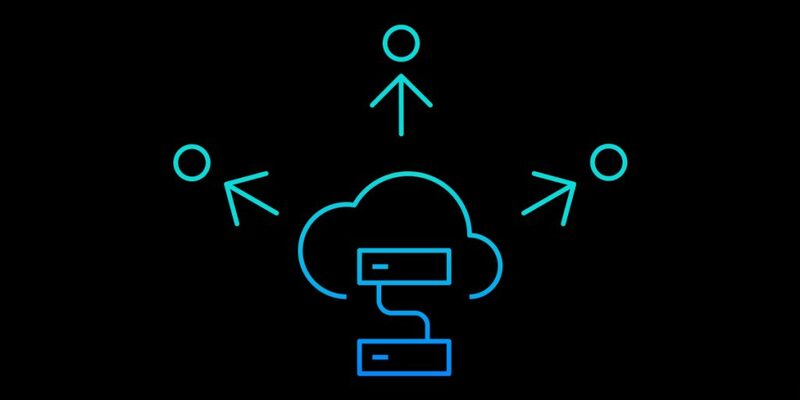 Working with IBM cognitive analytics and cloud data services gives BlueChasm the power to transform the way today’s industries handle all kinds of tasks, from monitoring to content management to actionable insights. 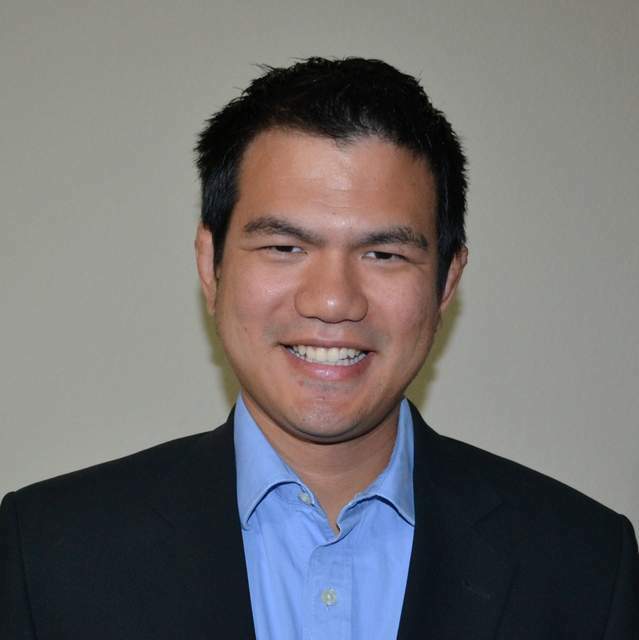 Learn more about IBM and BlueChasm.